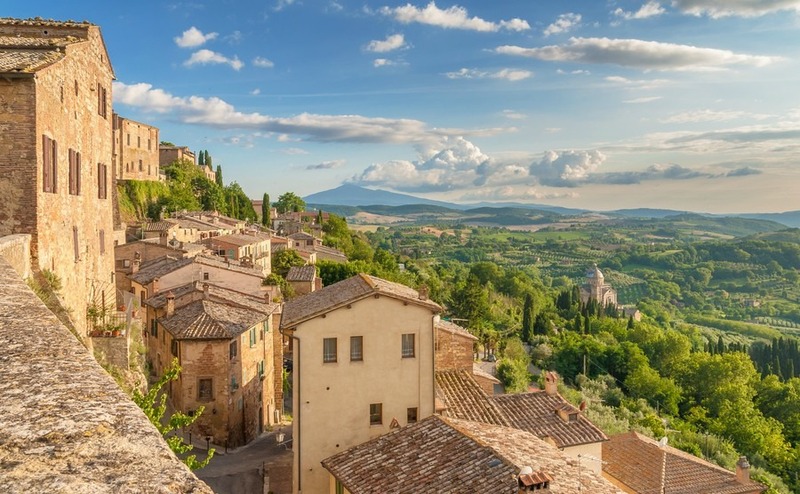 Would you like to live in a quiet Italian village, perched on a hillside overlooking hills and mountains, where you can be part of a small community away from the hustle and bustle of modern life? With youngsters heading to the cities, you have the pick of the properties and the community will welcome you. Italy has many such villages where you can stroll the streets and feel like you are stepping back into a time when life was simpler and everyone knew their neighbours. These villages make wonderful retreats for writers, artists and anyone who wants to live a quiet life. Many of them have seen a fall in the number of permanent residents over the years, however, as the younger generation leave to find work, and some houses are only used for weekend getaways. 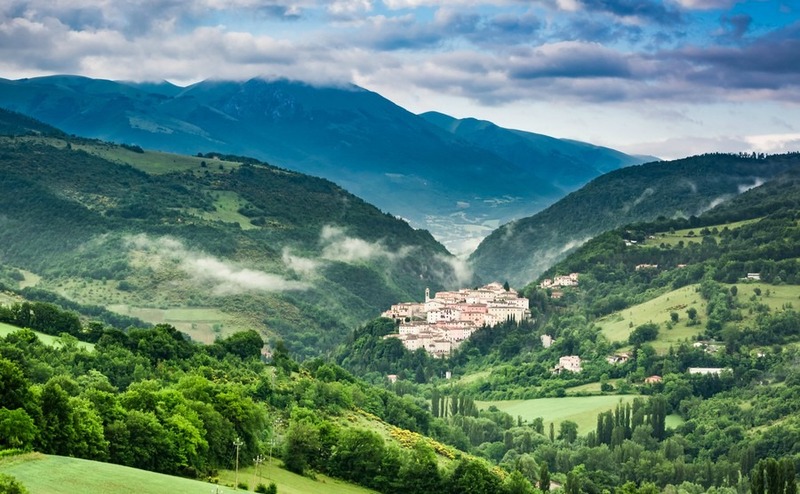 To encourage more people to go to less well known hamlets, Italy’s culture ministry has named 2017 the ‘Year of the Village’ and presented a project to promote 1,000 historic villages up and down the country. The mayors of those villages with declining populations have been trying to come up with ideas to attract more residents. A recent suggestion by The Mayor of Bormida in Liguria was to offer €2,000 to people willing to come and live in his village. The story went viral across the internet and he was inundated with thousands of enquiries, even though he insists it was only a suggestion and that he hadn’t made a definite offer. You are likely to find inexpensive rental rates in villages like this, as well as less temptation (or opportunity) to spend money! So, the perfect chance to try before you buy, save up, and if you like it the property prices are cheap too. You will also be surrounded by fresh air and beautiful countryside, with the opportunity to live an authentic and healthy Italian way of life. For these villages to flourish in the future, farming and tourism need to develop and it’s vital that local artistic, cultural, gastronomic, artisanal and entrepreneurial traditions are kept alive. In short, Italian villages need you! 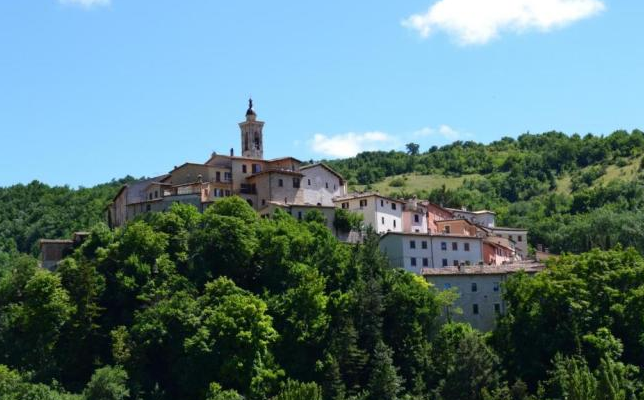 To encourage more people to go to less well known hamlets, Italy’s culture ministry has named 2017 the ‘Year of the Village’ and presented a project to promote 1,000 historic villages up and down the country. The ‘Borghi – Viaggio Italiano’ project will organise various events over the year, that highlight the important role Italian villages have in preserving the past as guardians of history, crafts, tradition and local identity. 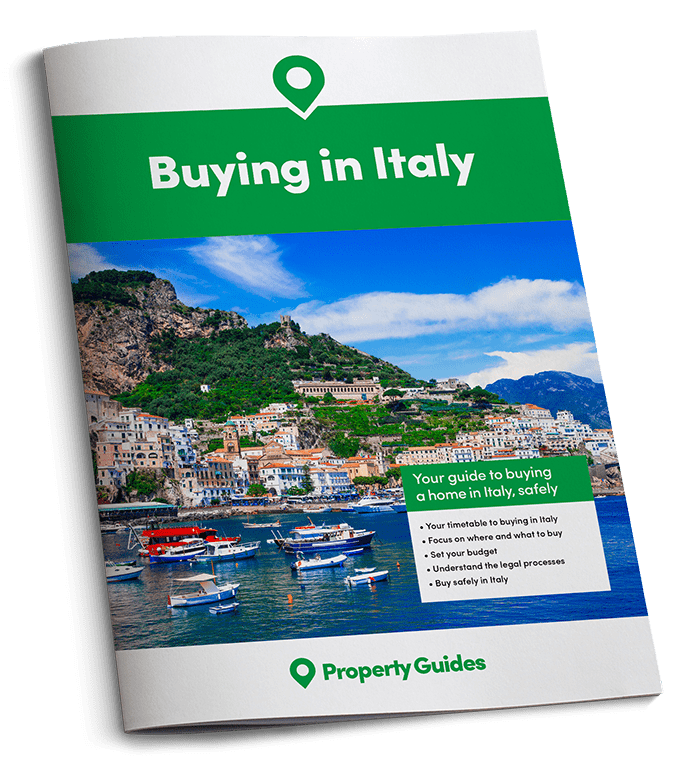 The villages selected have been brought together on an interactive map on the Borghi – Viaggio Italiano websit, where you can click on each place to see a short description and location map. Twenty Italian villages are chosen each year by the ‘Borghi più belli d’Italia‘ organisation, for their landscape, heritage, and culture. 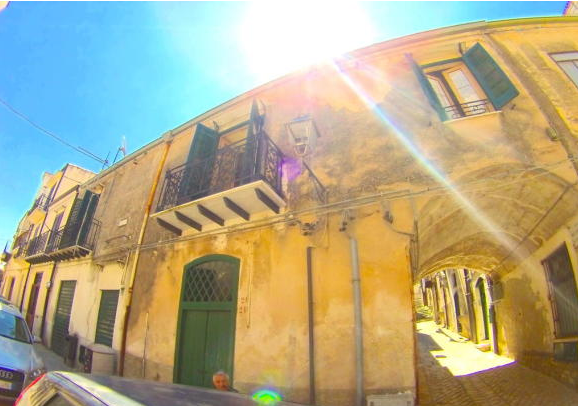 A series of films were shown on Italian TV highlighting each village, then the best was selected by online voters and a panel of expert judges. 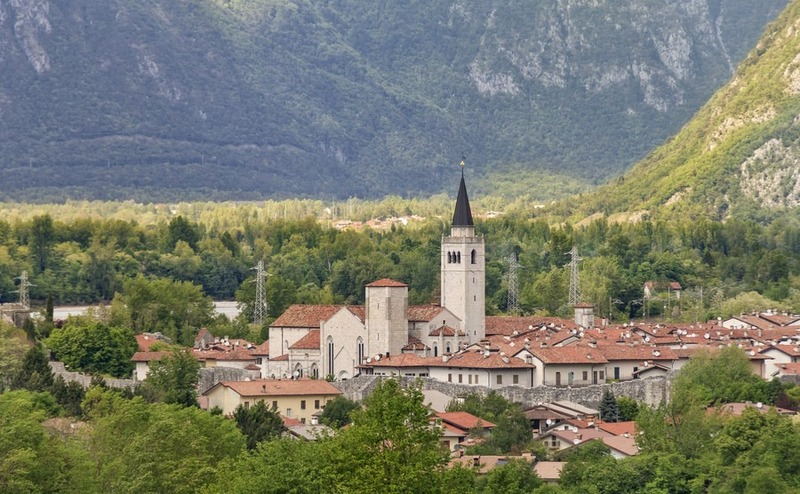 The winner this year was Venzone in the region of Friuli-Venezia Giulia, close to the Slovenian border, surrounded by breath-taking Alpine scenery. Venzone is recognised for its medieval walls, towers, winding streets, fine palaces and romanesque-gothic cathedral. When choosing a place to live, we often only look at the buildings and forget that it is the people that make a community special. The residents of Venzone have earned admiration not just for their good food, delicious cheeses or even the large pumpkins they grow for the annual Pumpkin Festival, but also for the way they have revived and rebuilt the village following an earthquake in 1976. This sense of pride is something we can all achieve when we buy a house and put our hearts into making it a special home. By buying local produce and going along to village festivals we can also help ensure our local community, with all its crafts and traditions, can thrive. When looking at cheap village houses you need to consider their structural condition and how remote the village is. When looking at cheap village houses you need to consider their structural condition and how remote the village is. Visit the area during the winter months to see just how quiet it gets and what facilities are open all year round. If you are not used to having neighbours in such close proximity it’s worth renting in the village for a while to get a feel for village life and whether it suits you. You can find some real bargains. Here are examples of five village houses for sale on Rightmove Overseas for just €40,000. 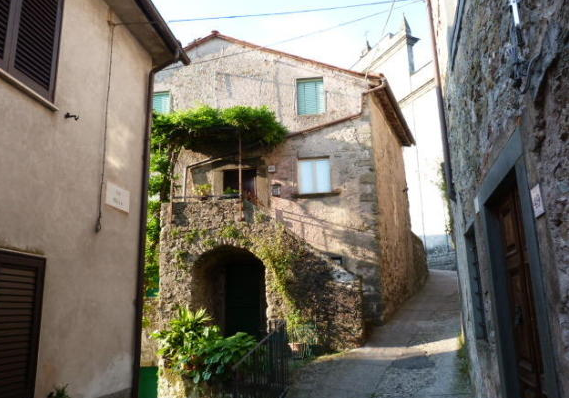 Semi-detached house needing renovation, in the village of Tereglio, about 20 miles north of Lucca in Tuscany. A typical Tuscan village house with terracotta floors and wooden beams. A renovated one-bedroom house on the edge of the hilltop village of Preci, Perugia, Umbria. Located in an area with stunning scenery. 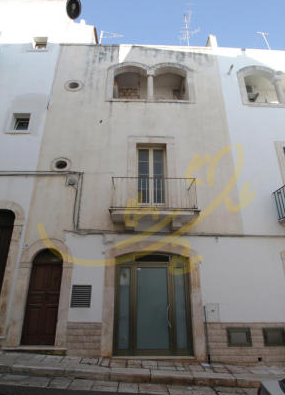 Village house to renovate in Castellana Grotte, Puglia with vaulted ceilings and pretty balcony, in an area popular with tourists visiting the famous caves. You can still buy a town house to renovate in Giuliana, Palermo on the island of Sicily for as little as €3,000, but then you have the added cost of renovation. For just €40,000 you can buy one ready to move in.